In his engaging and personable new book, bestselling author Bill Farrel reveals ten time-tested truths that show what every leader must know, the questions they must be prepared to answer, and the real-world issues they will likely face. 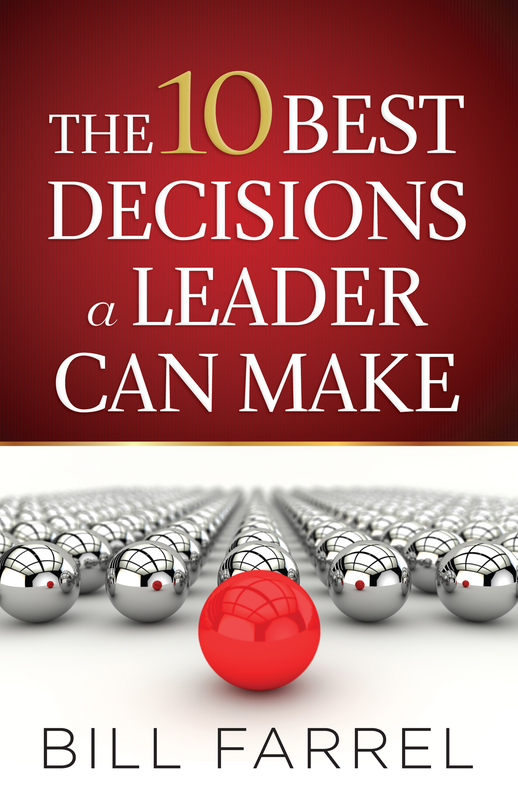 While other books focus on leadership methods, this book focuses on characteristics that are at the core of successful leadership. 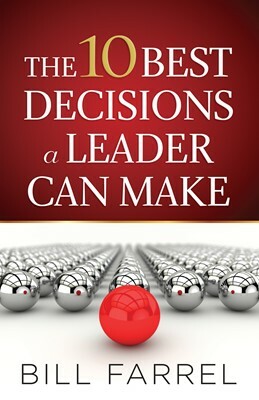 The result is a book that shows readers how to become more influential, respected, and successful in the decisions they make when leading others.